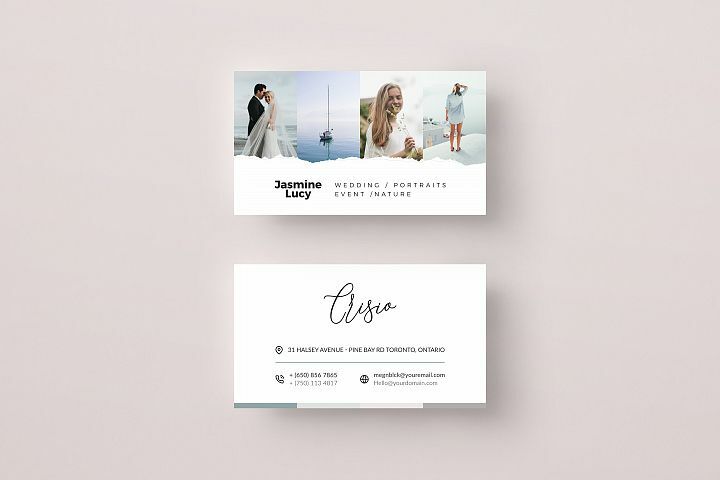 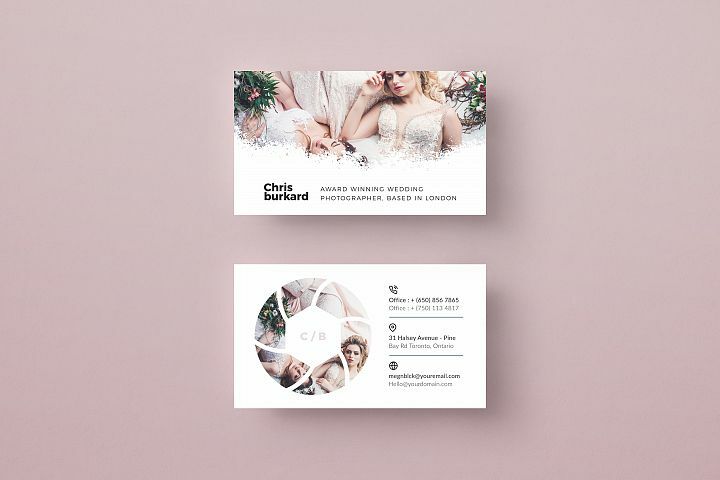 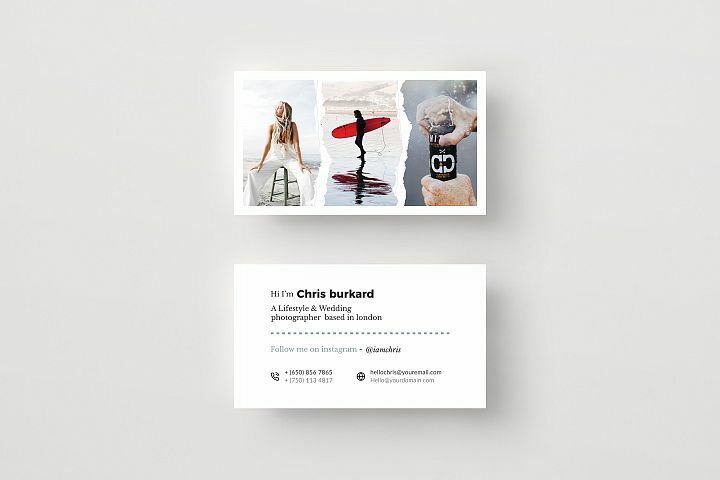 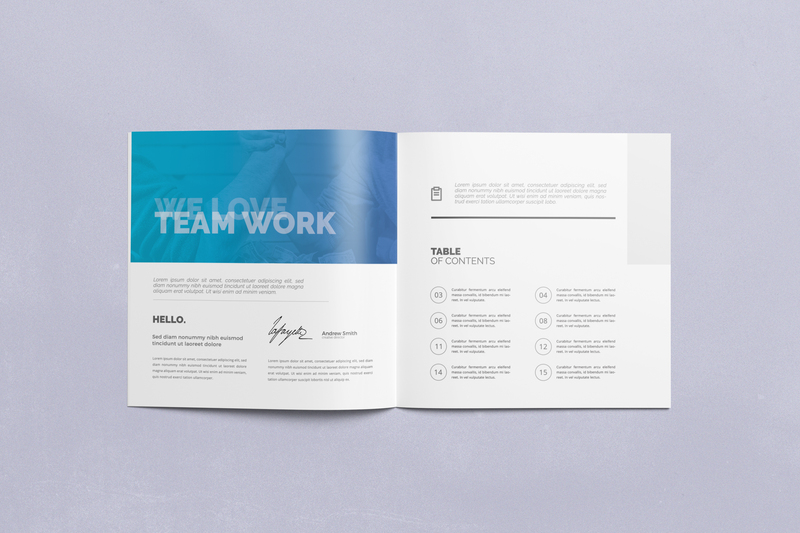 Clean, modern and simple design ideal for your company and also customizable for many purposes. 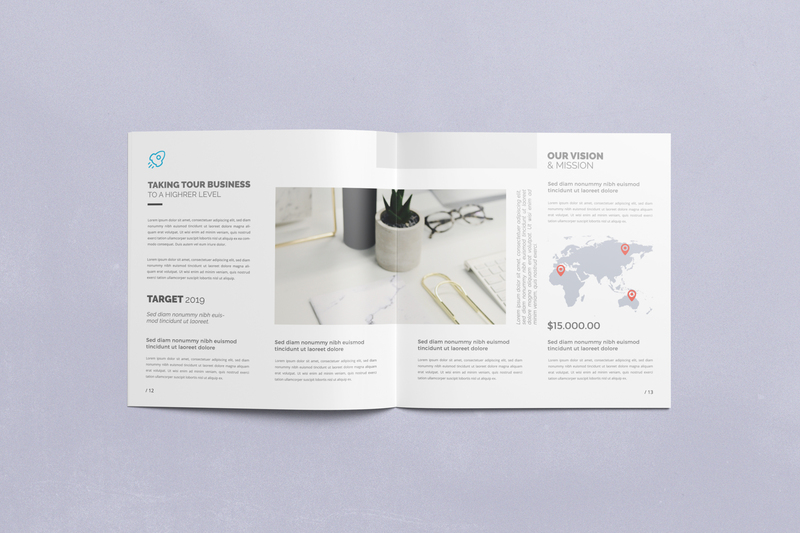 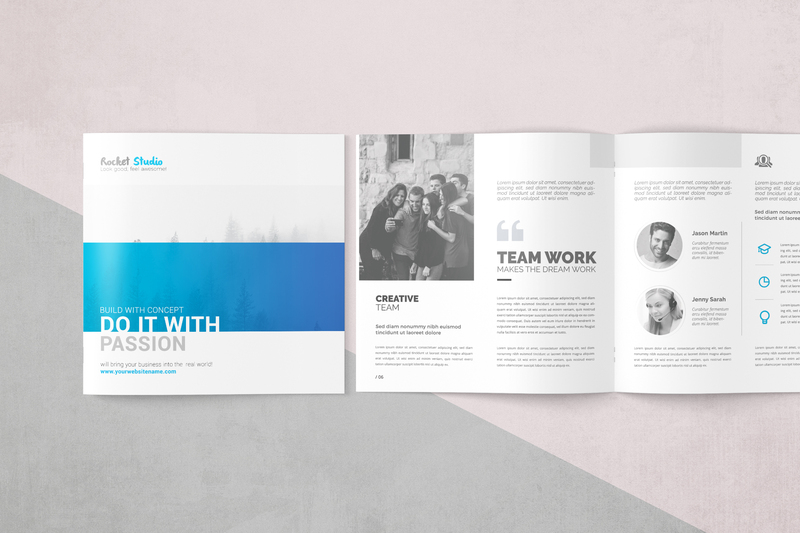 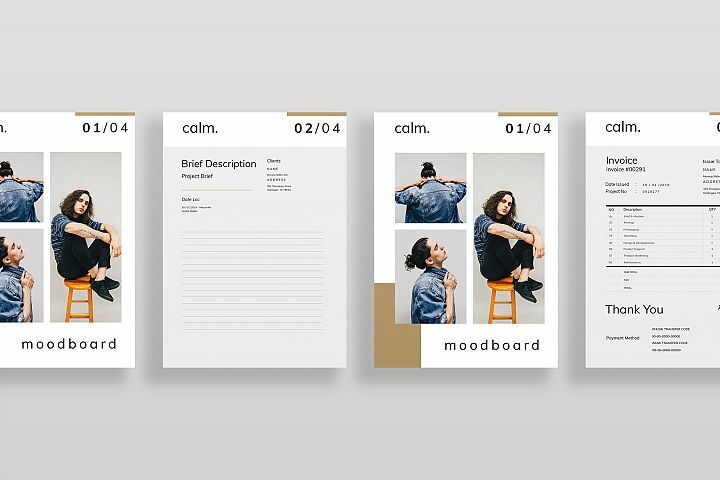 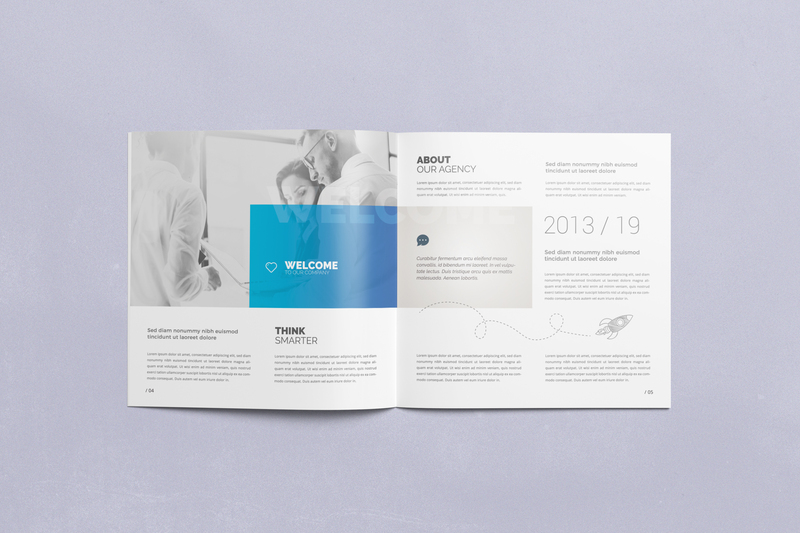 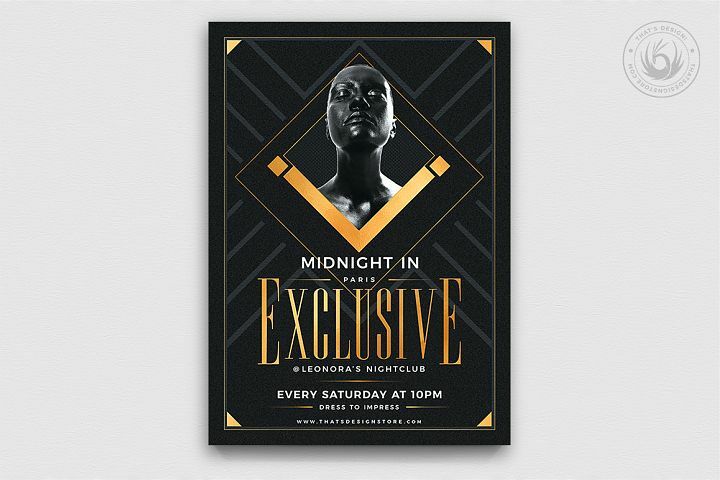 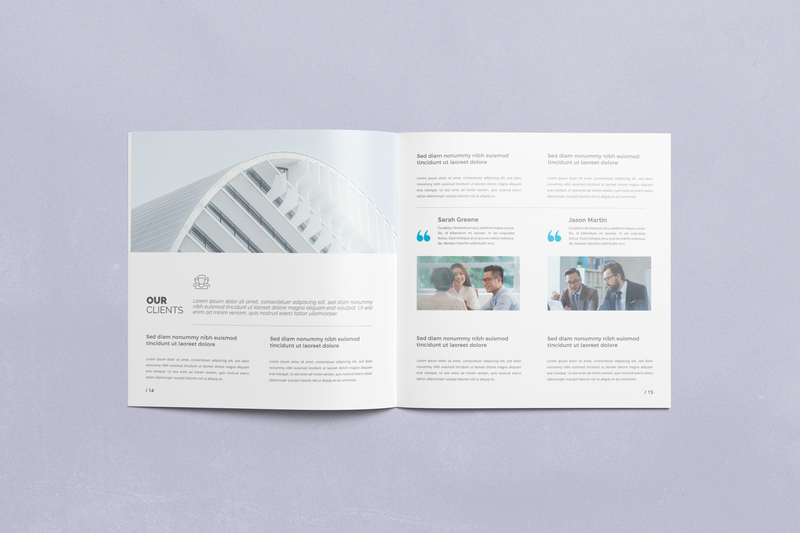 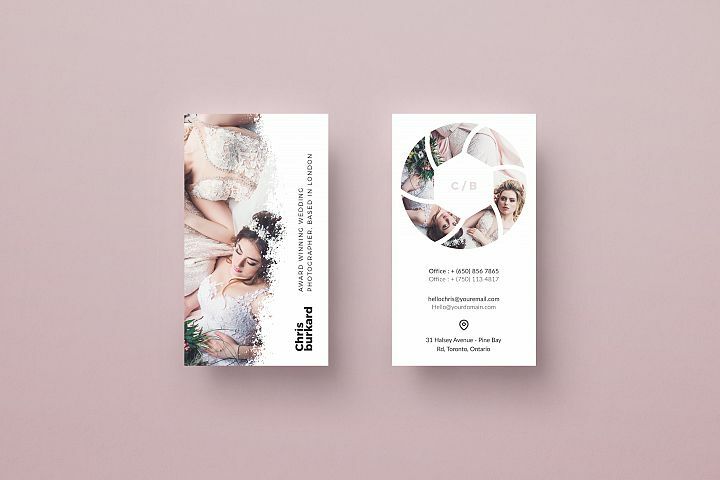 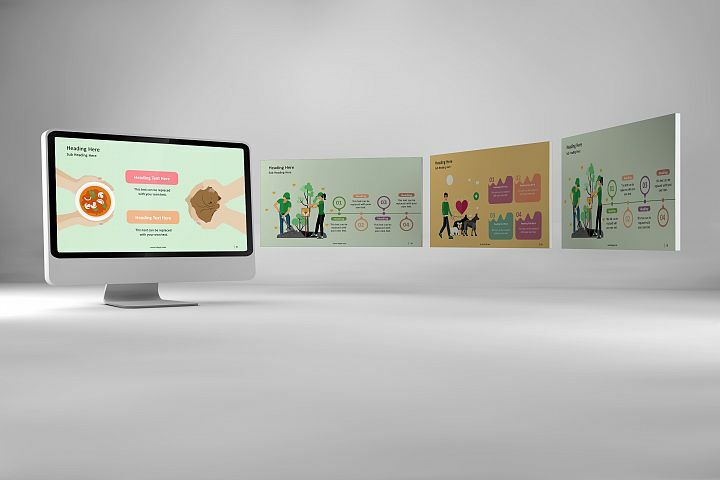 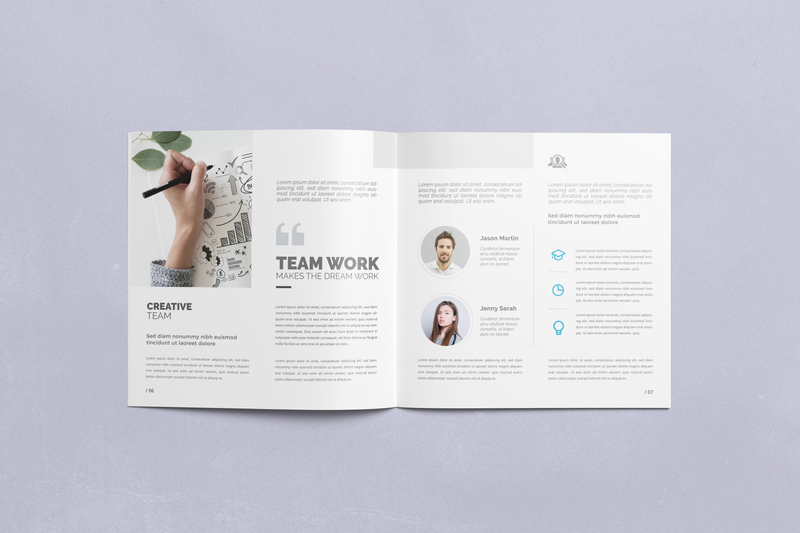 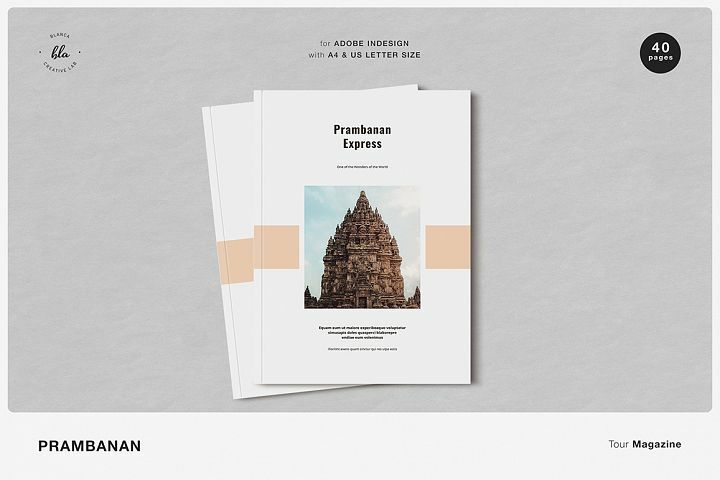 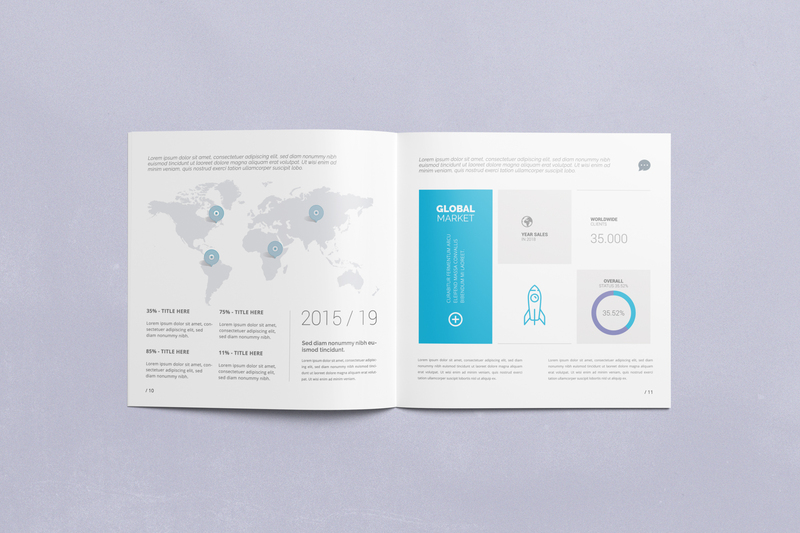 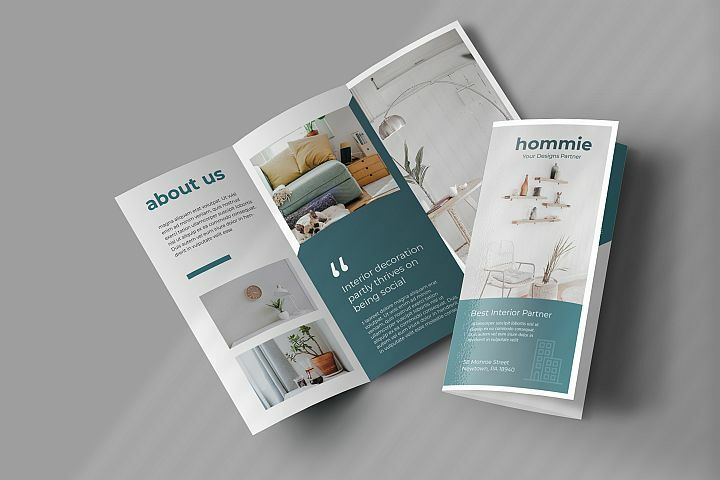 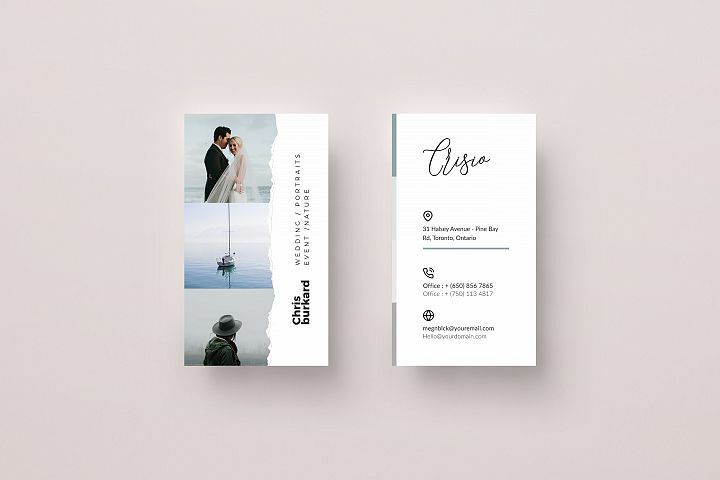 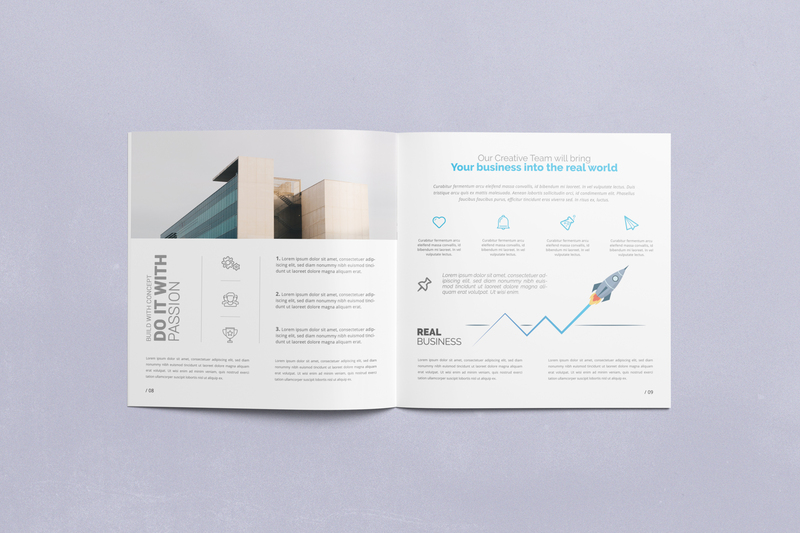 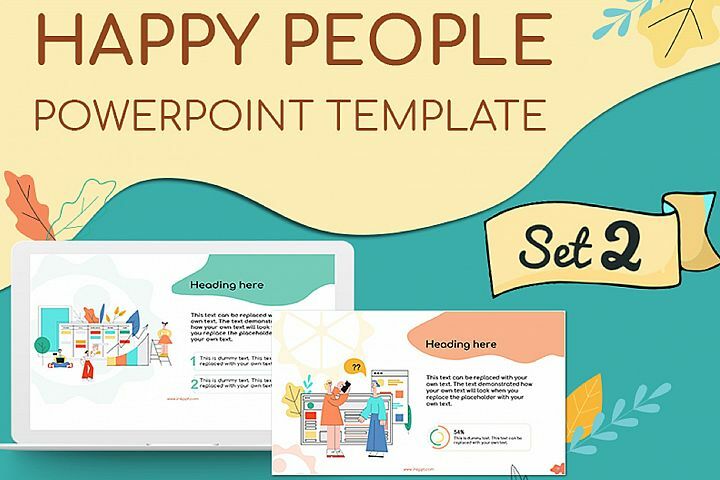 Take control of your company promotions with this fully editable multipurpose brochure template. 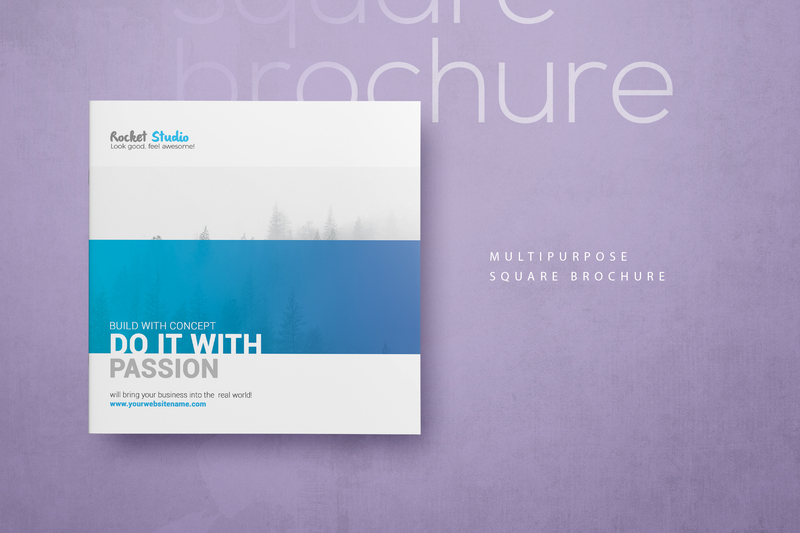 Compatible with Photoshop. 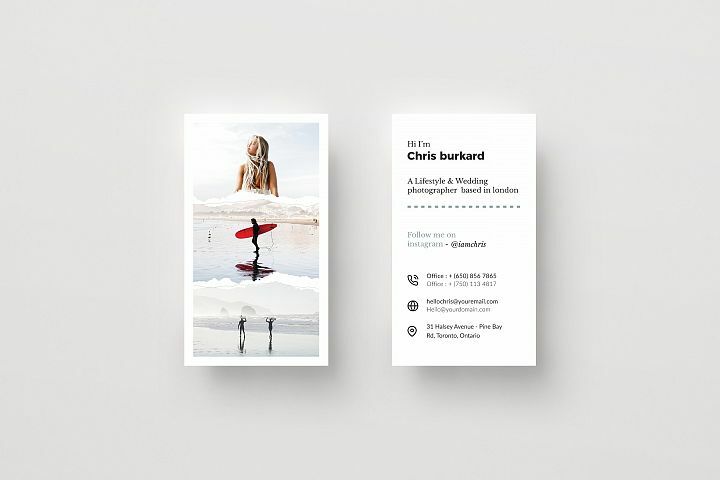 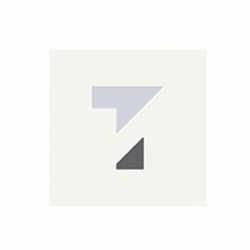 Simply drop your images and texts and your file ready to print.